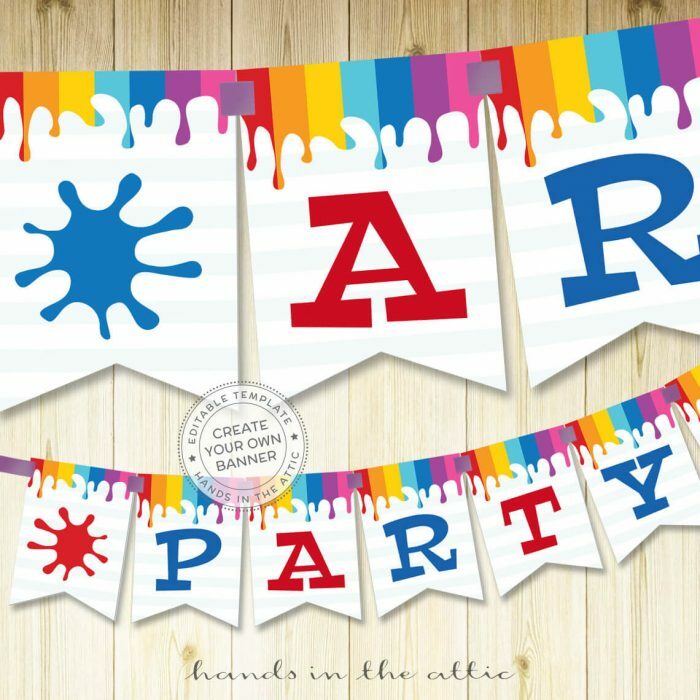 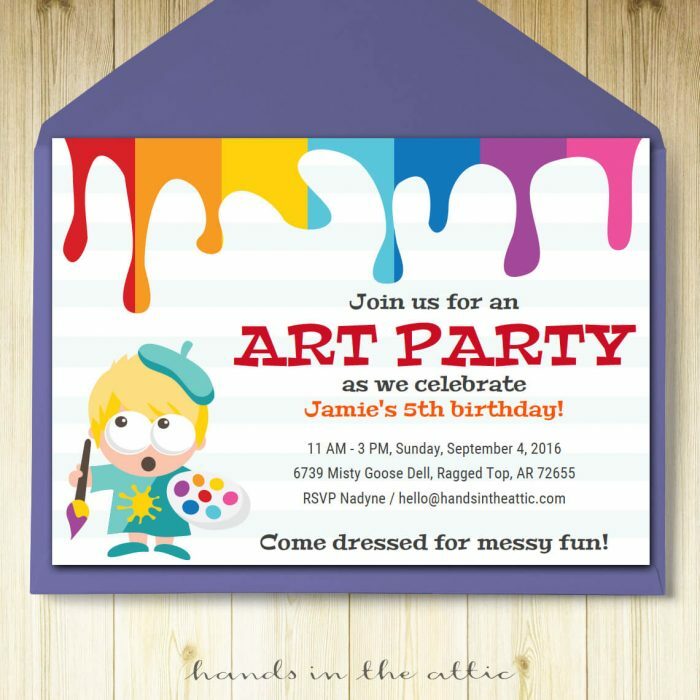 Decorate your child’s painting party with our colorful Art Birthday Party Tent Cards. 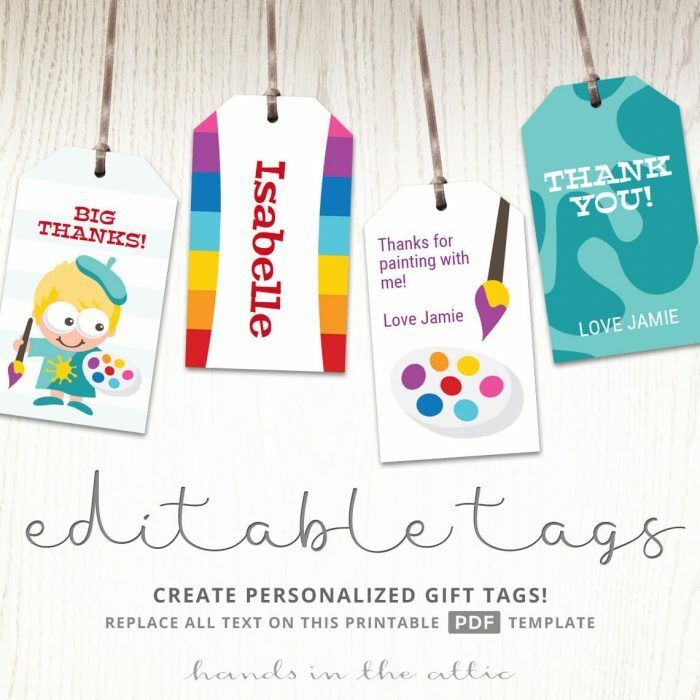 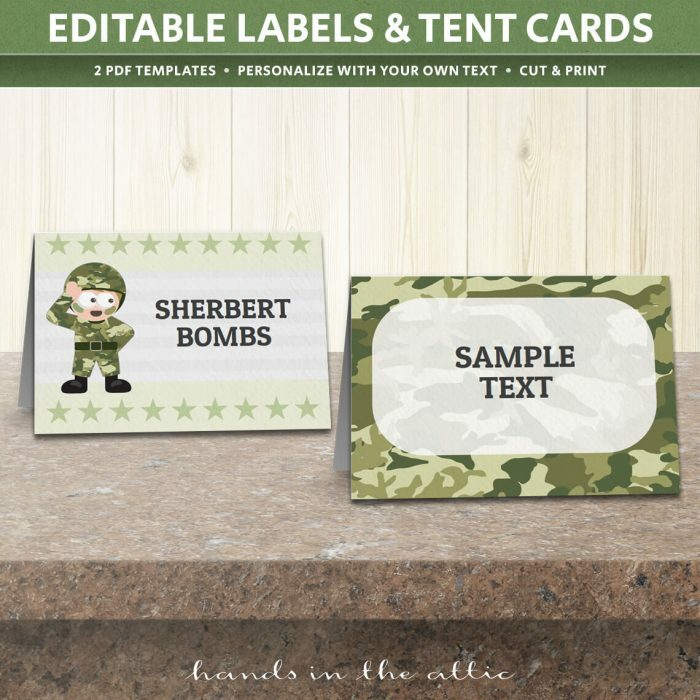 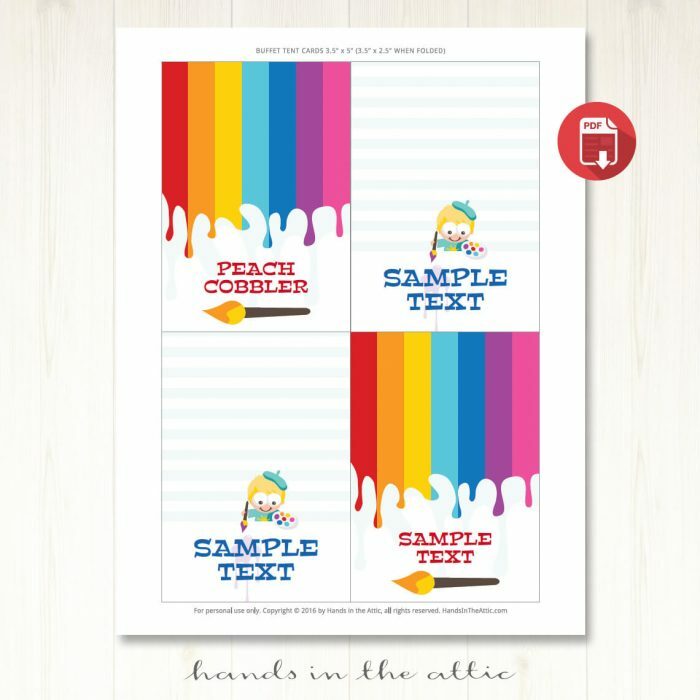 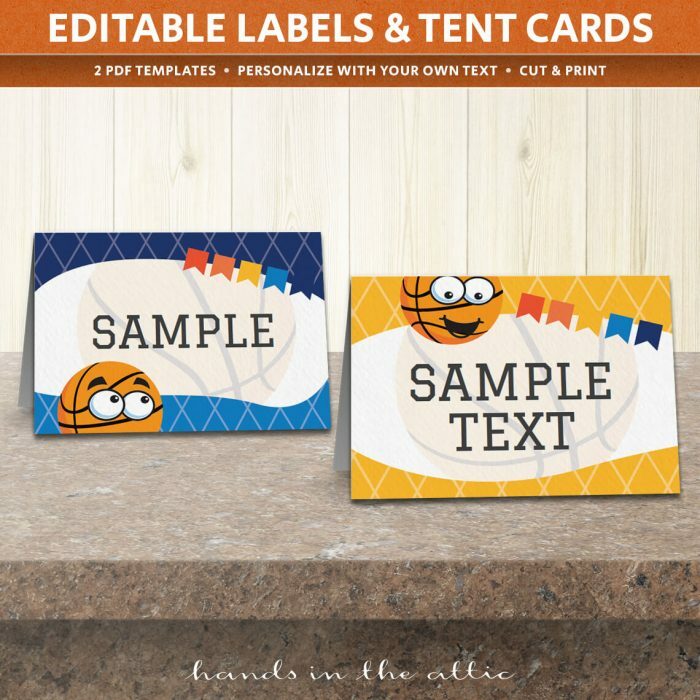 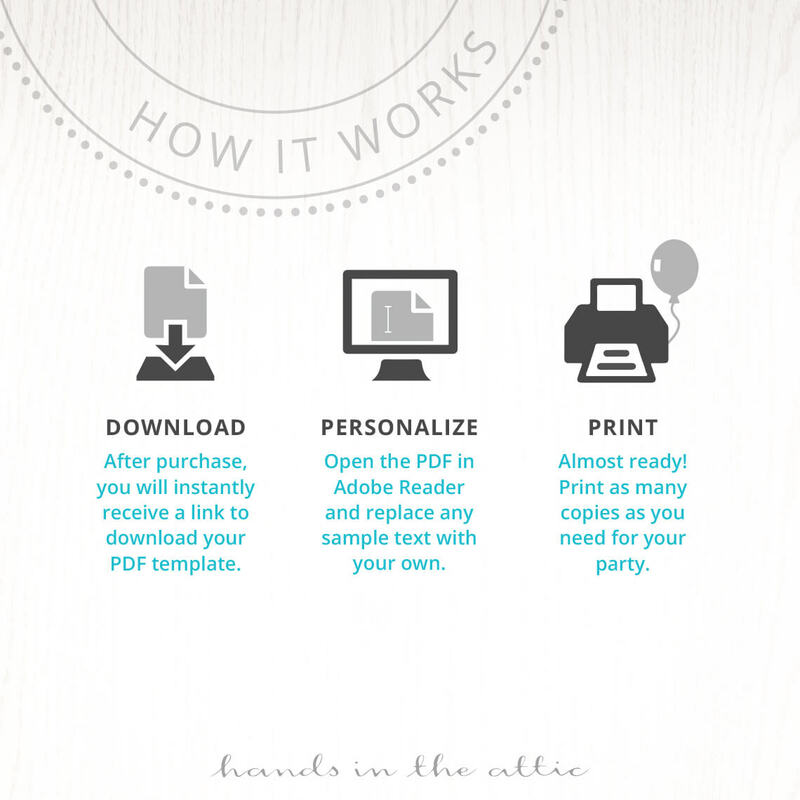 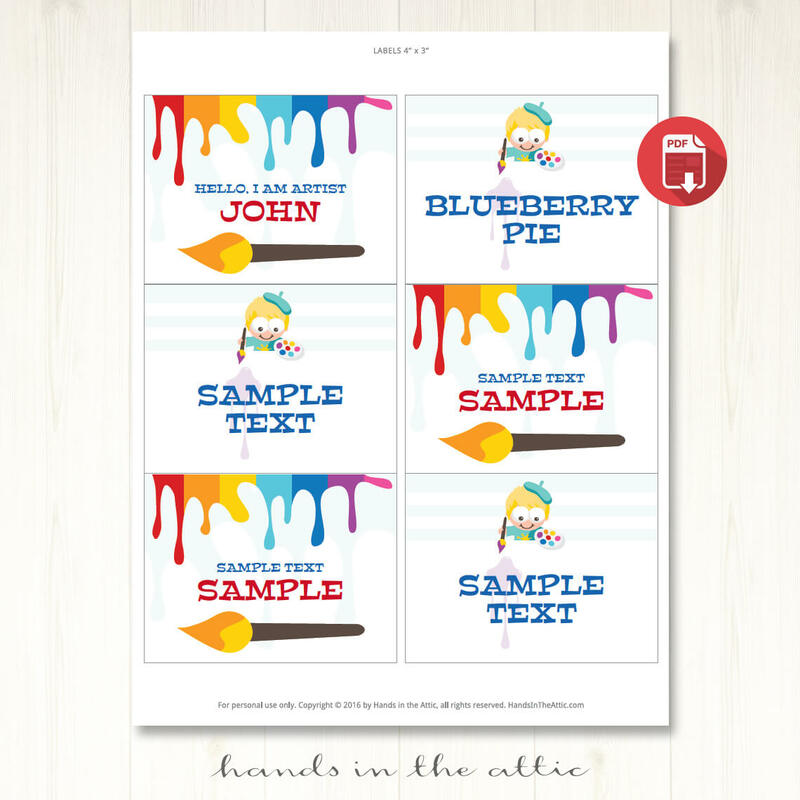 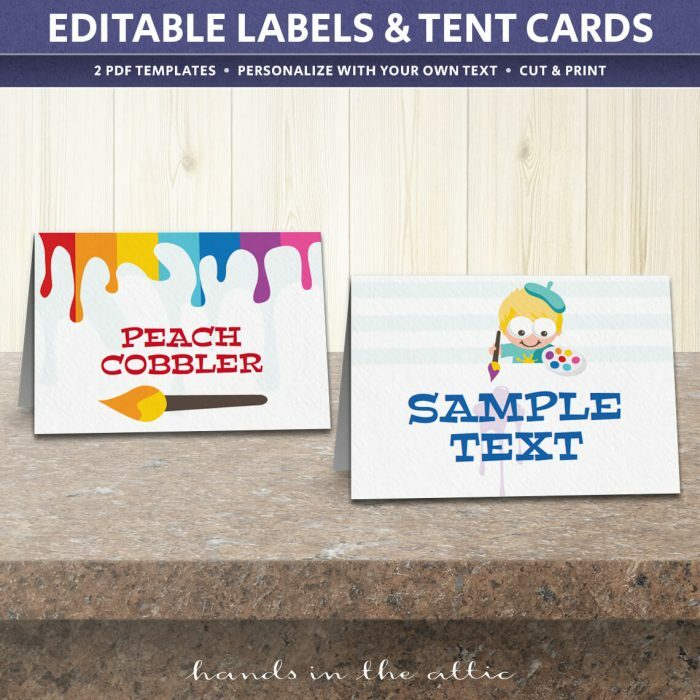 Easily create labels & buffet tent cards for party food and drinks with these printable and editable PDF templates. You will receive an email containing a download link immediately after your order.